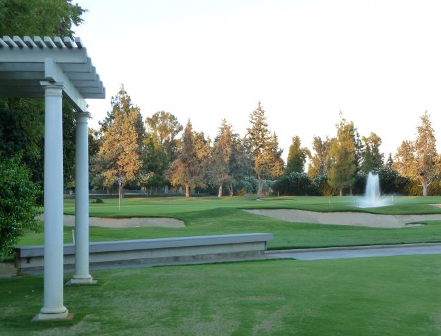 Airways Golf Course, is a Public, 18 hole golf course located in Fresno, California. Airways golf course first opened for play in 1952. 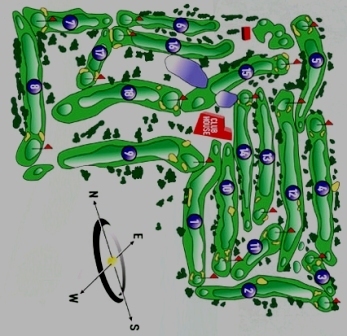 The course was designed by Bart Stamps.  Airways is a flat, mature, tree-lined course with a number of water hazards. 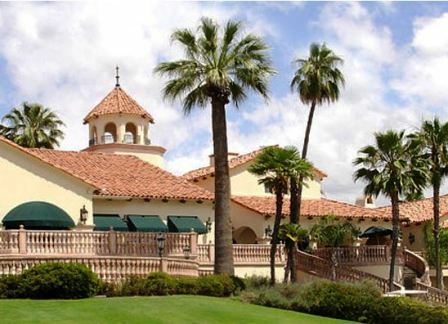 The course has large landing areas that are great for beginners and intermediates. The greens are medium size and undulating. Par for the course is 69. From the back tees the course plays to 5,286 yards. From the forward tees the course measures 5,258 yards. The longest hole on the course is # 8, a par-5 that plays to 516 yards. The shortest hole on the course is # 7, a par-3 that plays to 116 yards from the back tees. 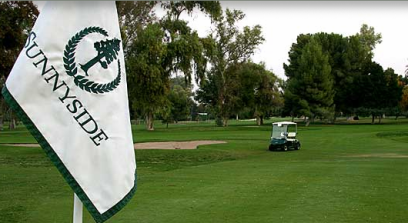 Watch out for # 3, a 407 yard par-4 challenge and the #1 handicap hole on the course. The easiest hole is # 12, a 277 yard par-4. My new favorite course all things considered. Greens are in fair condition, fairways decent. The rough is is poor condition, to many areas that are dry with dirt. 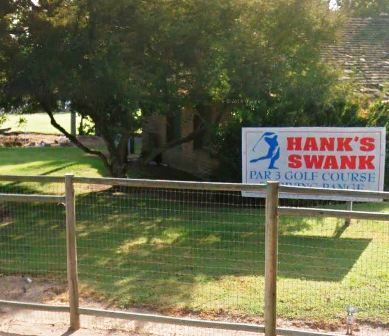 Good public course for the money. 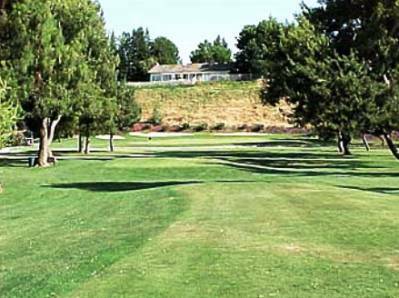 Long, narrow fairways lined with large trees.